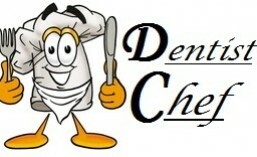 This entry was posted in Fine Dining (Homemade) Recipe, Italian Food, Resep Angsa (GOOSE), Resep Ayam (CHICKEN), Resep Bebek (DUCK), Resep Fusion Food, Resep Perancis (French Food), Western Food and tagged bebek garing resep, confit de canard cecipe, confit with salad, crispy duck confit recipe, crispy duck leg recipe, duck confir recipe, duck leg recipe, easy confit recipe, fine dining goose recipe, french cuisine recipe, french duck leg recipe, how to confit duck leg, how to make crispy duck leg, how to make duck leg confit, makanan perancis, masakan perancis, olahan bebek, red wine sauce, resep ala perancis, resep bebek, resep bebek peking, resep confit, resep masakan perancis, tips masak bebek empuk, tips masak bebek garing resep, tips masak bebek lembut, tips mengolah bebek tidak amis, wine sauce for duck confit recipe. Bookmark the permalink. 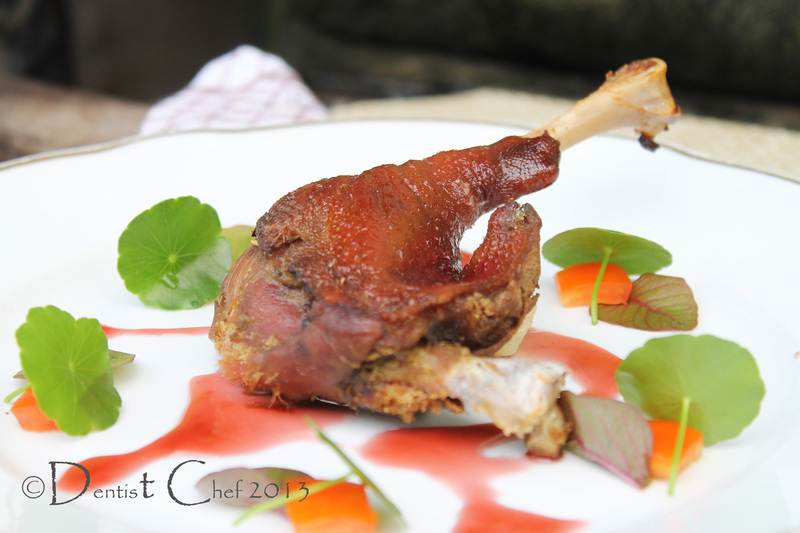 Oh I LOVE confit duck…or goose or pork! You really do know how to eat exceptionally well! Where I live in South West France is most certainly duck territory and you can buy it ready confit’ed in tins – which is actually pretty good for a quick dinner. I have seen this on tv and it always looks so spectacular! You do eat well my friend! I will have to give this a try sometime. you wont regret to try it Suzie…. 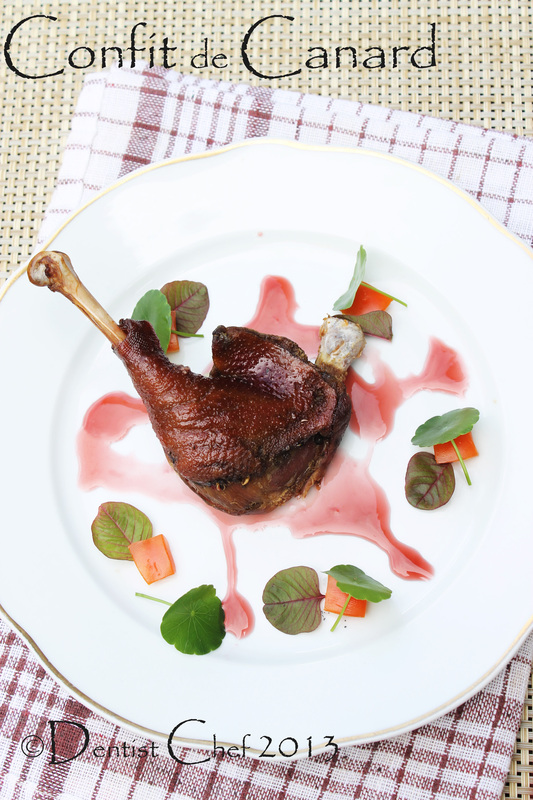 The best duck recipe ever! You nailed it (as Gordon Ramsay would say) . Great Post! Very original THE Way you compose THE dish, i like THE colours That Always you use on your dishes,one thing i know for sure…you know whats Nice is!! !great the Duck….!!! 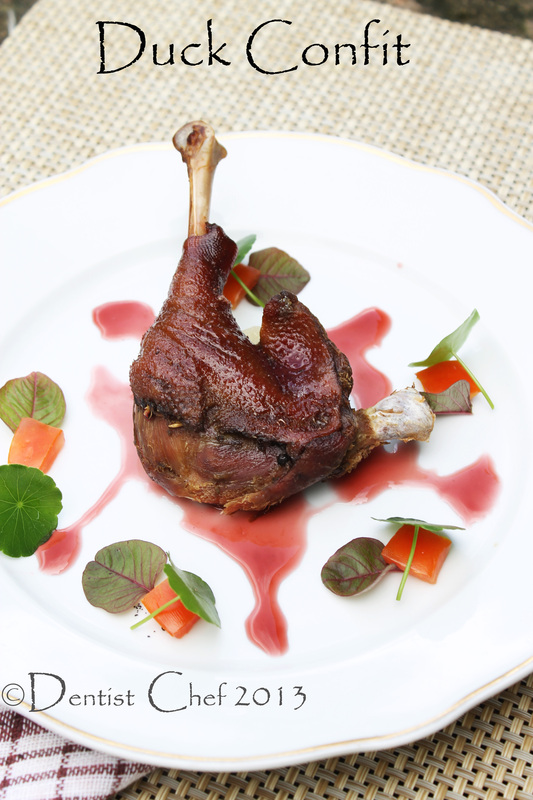 all hailed for duck confit…. What an amazingly delicious blog you have. And Duck Confit too!!! P.S. Popped in from Lisa is Cooking and sure glad I did!!! This looks delectable! And I love the way that you presented it…so French! your plating skills inspired me a lot…. I can tell that skin looks so crispy and delicious! Beautiful presentation! I haven’t eaten duck very often – think I need to purchase some when I am next in town. You won’t regret it my friend…. A very stylish dish! Beautifully presented too! I love to eat duck meat & love cooking & creating new recipes at home with it but this dish looks absolutely smashing! I love to try new and tempting cooking technique Sophie…. thx for such a kind word…. How succulent and beautifully plated! pasti hasilnya melting, lbh empuk dr presto…. rendem minyak dipanasin jangan sampe mendidih? kecil dong apinya? biar pake api kecil tetep mendidih deh ya? 4-5jam? buangbuang gas dah.. huhuhu..
Iya mbak, pertamanya diidupin besar sampe minyaknya mendidih trus dikeciiiiliiiiiiiin bgt jgn sampe minyaknya mendidih…. bisa ga ya pake slowcooker aja? empuk tuh, kaya presto tapi emang kalu dimasak lama.. ku suka rendem ayam semalaman dengan bumbubumbu, colokin ke slowcooker malem seblom bobo, terus paginya langsung makan.. beda rasanya sama presto.. apalagi confit [blom pernah bikin ala confit sih]..
prinsipnya sama, tapiklo confit biasanya bs disimpan lama klo terendem minyak terus terusan…..
slowcooker kan bisa diatur suhunya biar ga mendidih toh? asal hanget gitu? warm code..
empuknya bedabeda kalu pake slowcooker, presto, minyak suhu rendah kan ya..
mamaku bilang sih gampang empukin daging.. rendem aja semalaman dengan soda..
What a glorious presentation of this very Fench delicous recipe – I amust asy that I am truly impressed at your cooking skills – it looks so delicious! And your presentation on the plate with the reduced sauce is just beautiful! Great job!